Be BOLD, GUTSY, and AUDACIOUS at any age to create the life you want to LIVE! That’s the kind of moxie information that you will receive on our retreat. Recovering from Divorce? Come reclaim yourself and create your new story. Stressed Out and Ill? Rise up (Re(treat) yourself and create you new story. Depressed and Bummed Out? Come create your new story. Come create your own natural “Love Drug” which increases your braver and socially smarter self in challenging times such as these. hero/herion, a mover and shaker, out of the box entrepreneur and thrill seeker of newness for your new life. 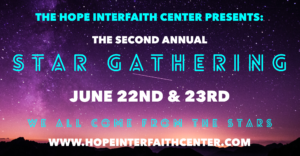 You will walk out of this retreat amplified and on fire, ready to create your life. You will experience instant growth and stay put performance at an unbeatable value. There are some moments you never forget and for me, one standout was the first time I met Renita. I couldn’t be more thrilled to be doing this retreat with her. 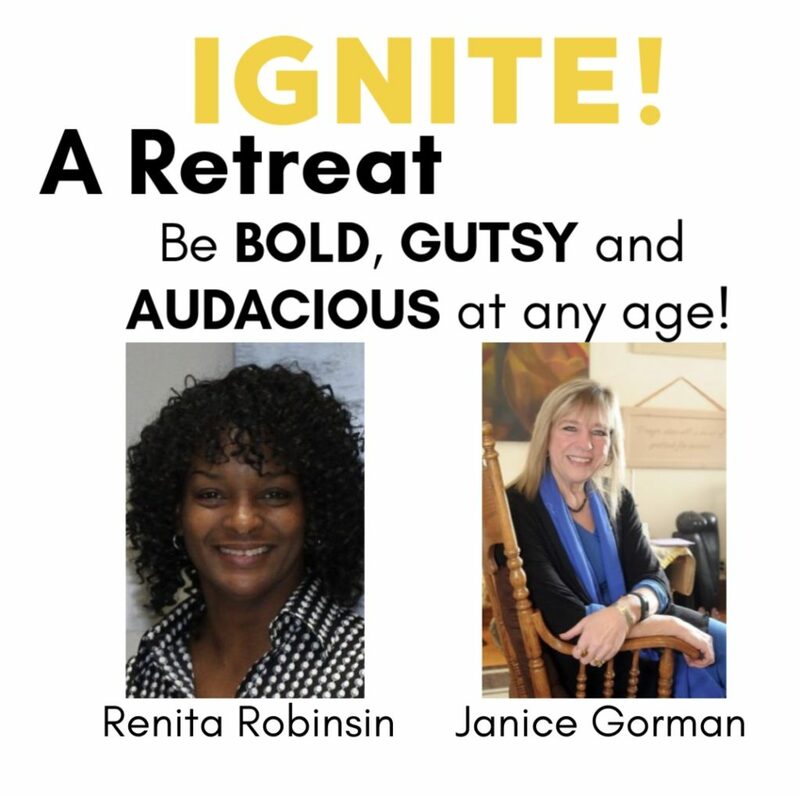 If you are looking for an ultimate, rise up and be on fire to IGNITE and find your voice experience, this would be a retreat for you. From the moment you arrive you will know that you made the right choice. February 23, Saturday: 9:00 am to 4 :00 pm : Learn to Speak, Stand your Ground, Know your Worth, Know how to be a visionary, builder and artisan of your own life. Become Healthy and Alive, willing to begin again! Power teachings and experiential opportunities will be provided!